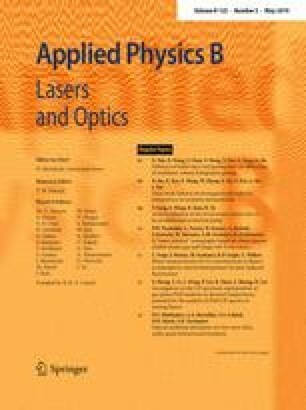 The nonlinear optical absorption of aqueous suspension with a few-layer (4–5 layers) molybdenum disulfide (MoS2) was investigated by Z- and P-scan methods using second harmonic generation from Yb-doped femtosecond pulsed laser. Two regions with different nature of the nonlinear absorption were registered when the intensity of the incident radiation increased from low to high values. The 3-level model for one-photon transitions in the few-layer MoS2 was proposed for describing the experimental data. Absorption cross sections and relaxation times for interband and intraband transitions under femtosecond excitation on 514 nm have been estimated.